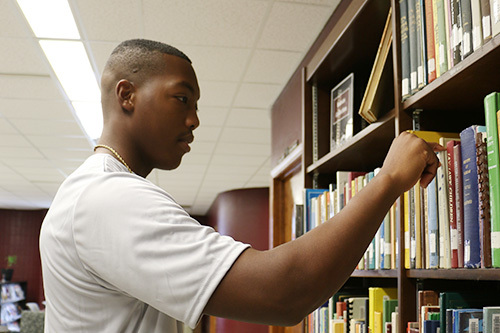 Fort Scott Community College Library is a learning resource center that offers books, e-readers, periodicals, audio-visual materials, and online periodical databases. 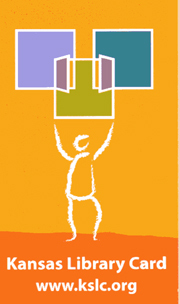 A full-time librarian is available for research assistance. Books may be checked out for a maximum of two weeks. If materials are lost, replacement cost will be charged to the responsible borrower. The Library also houses a computer lab with access to most internet resources, including library databases, FSCC resources, and social networking. Full-text journal and reference databases are available to students and employees both on and off-campus (see below). 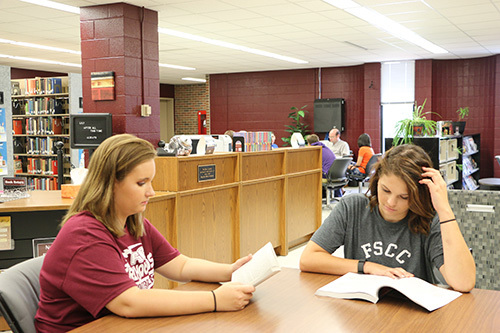 The Fort Scott Community College Library is located on the second floor of the Academic Building, directly above the Student Success Center. The library hours are 8:00 am to 5:00 pm Monday through Friday, unless otherwise posted. A professional research librarian may be consulted by appointment or on a walk-in basis when available. 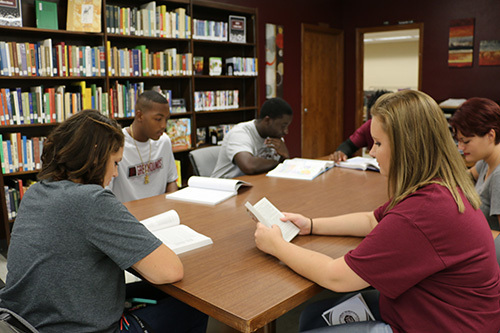 For more information, call 620-223-2700, ext 3441 or contact Susie Arvidson, FSCC Director of Library Services.